Essential news for cats, dogs and pet owners. Find new product reviews, pet food recalls, news, humor and pictures on all things dogs, cats and pets — every day. Help Petfinder Adopt the Internet! 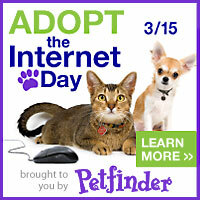 In honor of our 15th birthday, Petfinder is asking people everywhere to pledge to spread the word online about adoptable pets today, March 15, 2011. For starters, post a link and/or photo here on Itchmo Forums Blog or on your blog/site/facebook/twitter to an adoptable pet from your local shelter or Petfinder. Go to link for more information. 4 years: Is pet food any safer than it was in 2007? FOR IMMEDIATE RELEASE – February 28, 2011 – WellPet LLC announced today it has voluntarily recalled certain lots of Wellness® canned cat food. 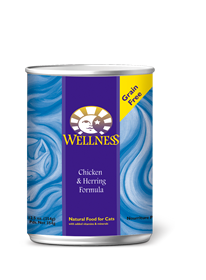 Wellness Canned Cat Food Chicken & Herring (all sizes) with 10NOV13 or 17NOV13 best buy dates. Consumers who still have cans of cat food from these lots should stop feeding them to their cats and call us at (877) 227-9587 Monday through Friday, 9:00 am – 7:00 pm Eastern Time. 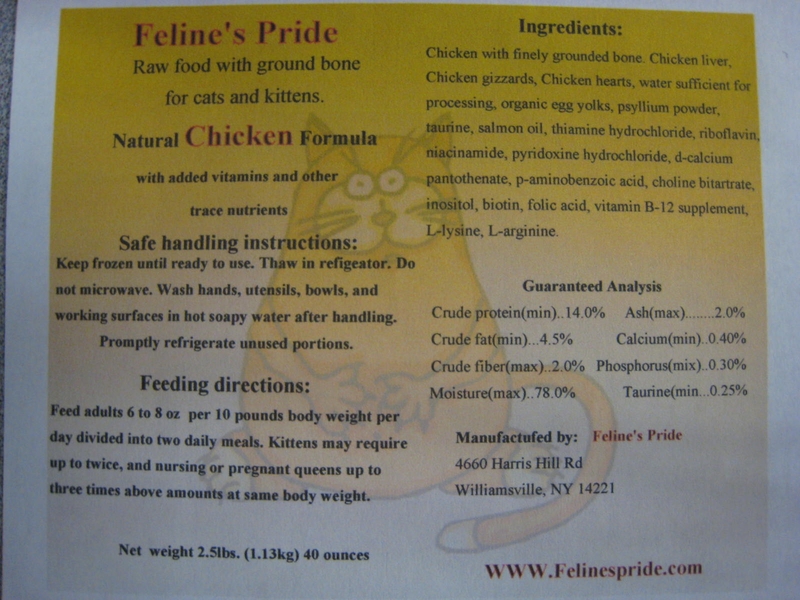 Consumers with further questions should visit our website at www.wellnesspetfood.com2 or call us at this same number. WellPet discovered the lower thiamine levels during independent testing conducted together with the U.S. Food and Drug Administration (FDA) in response to a single, isolated consumer complaint received by the FDA. Although WellPet has received no other reports concerning thiamine in its products, WellPet has taken additional steps with the manufacturer to ensure that this does not happen again. About a year ago, we started a special section at Itchmo Forums called Pets In Need. We had some lists with where to get help with pet food and vet care, but it was in December of last year that we created a place where this information could be found according to state (US). The Pets In Need section continued to grow, with information like how to get a pet wheelchair free, how to save on prescription medications, and so on. We got curious about how many people had visited us for that information in a year’s time. The count was 161,672 when we checked it December 22. This just includes those looking for either food or vet information in the US and Canada. To all those who visited us, we hope you were able to find the help you needed; we will continue adding to our Pets In Need section whenever new sources of help are available. Thank you, Menusux, for all your hard work and dedication to helping Pets In Need. Also, see for further details on stores, states, and product dates. Is The Food You Feed Your Pet Safe? Although Food Safety News predominantly covers food for people, reporter Laurel Curran does have an article today that should be of utmost interest to all pet owners. Pet food recalls and their relationship to the safety of people food and pet food. Comments include those from veterinarians, as well as owners of pets. Check out Larel’s article at Food Safety News: Is Pet Food Safe? 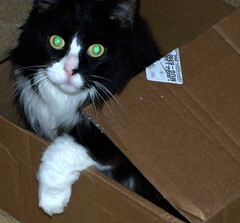 As always, visit http://itchmoforums.com/ for the lastest discussions on issues that involve your cats and dogs. Join and post your cat and dog photos. We love looking at them!